Increase Visibility- By establishing connections, you also increase your exposure and visibility and can increase your network. Improve Google Ranking- Linkedin allows its users to make their information available for search engines. Linkedin profiles rank high in Google. Enhance Search Engine Results- Aside for your personal profile, you can promote your company website and blog to search engines through the categories “My Website” and “My Company”. 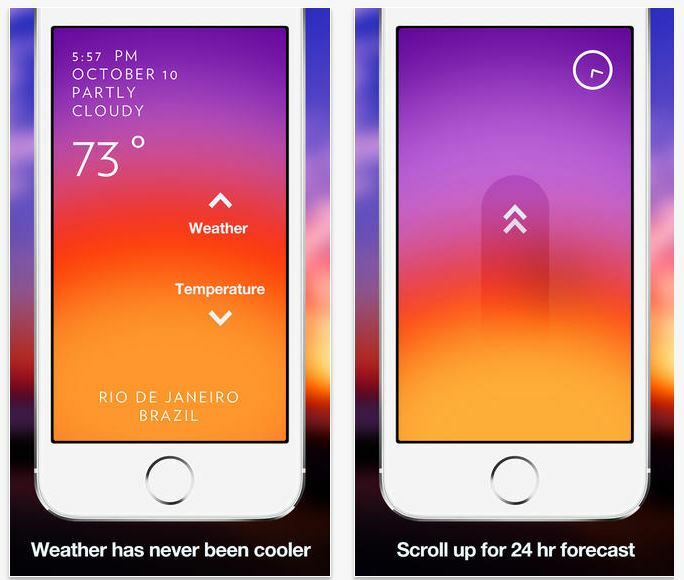 Solar: Weather – The most talked about app in weather! This app has radiant colorscapes and precision forecasting. A 24 hour scrolling forecast feature that tracks your location to give you up to the minute changes. The share feature allows you to instantly share weather conditions and temperatures with others.